Just out. 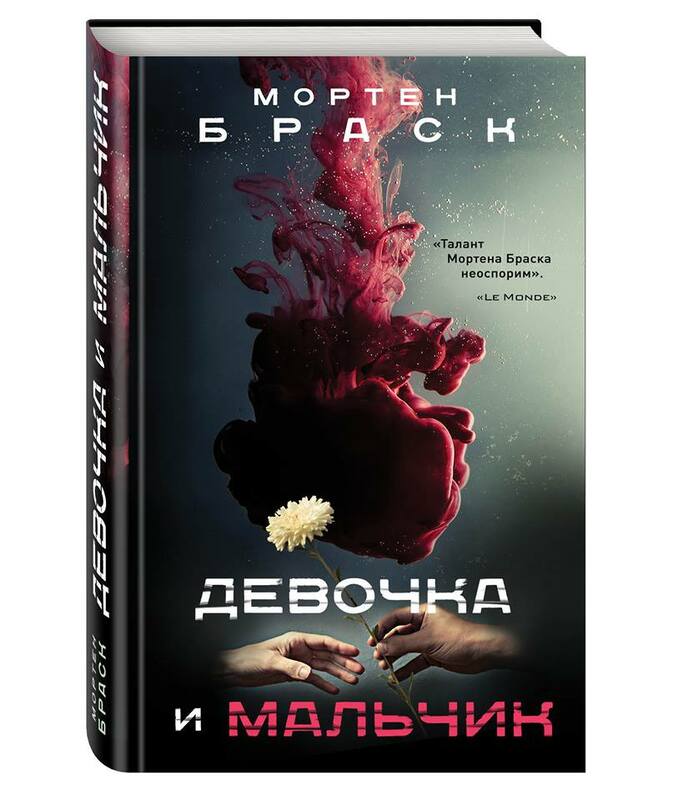 A girl and a boy about a young couples loss of their children is published in Russia at the largest publishing house in the country, Eksmo – Издательство Эксмо. 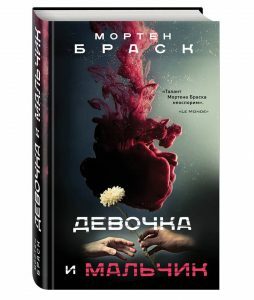 Read more about the novel here.